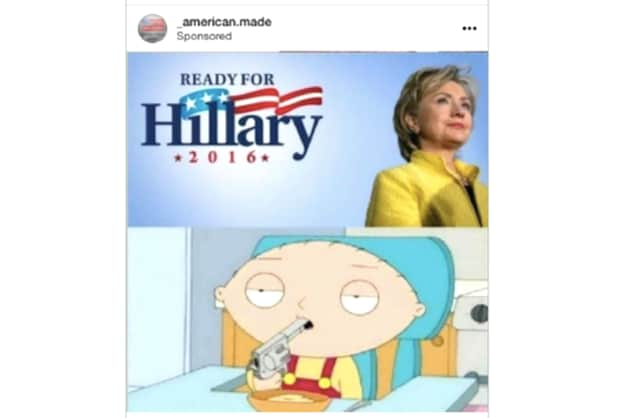 This is no laughing matter for Univision: The media company is being sued for $2 million by the former financial advisor for comedy website The Onion over breach of contract. GCA Advisors claims its owed after being contracted by The Onion to help it with a potential deal in 2013. According to the lawsuit, filed last week in New York, The Onion agreed to pay a “base fee” of $2 million if a deal was reached during GCA’s time working for the site, or within 12 months after its contract expired. The Onion terminated its contract with GCA Advisors in April 2015. On January 15, 2016, a 40.5 percent controlling interest in the site was sold to Univision for $27.1 million. Instead of paying GCA, the lawsuit claims Univision deliberately ignored its fees and awarded another firm after the deal closed. 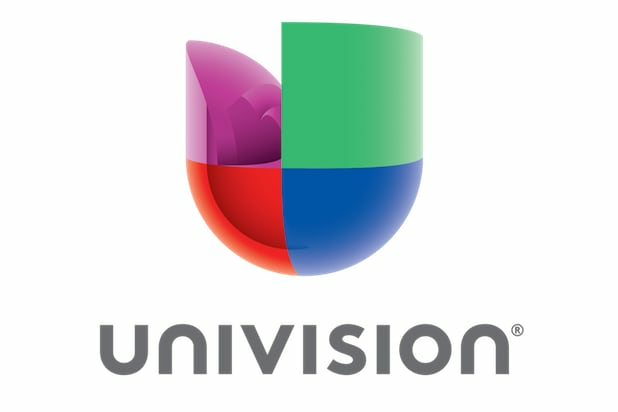 “Although Univision knew that its purchase of a 40.5 percent interest in The Onion constituted ‘a merger, business combination or other similar change of control transaction’ under the Agreement, it intentionally prevented the payment of the Transaction Fee under the Agreement to GCA, and diverted that payment to another company,” said GCA in its lawsuit. The lawsuit comes a month after Univision said it’s looking to offload Gizmodo Media Group (formerly Gawker Media) and The Onion.